Product prices and availability are accurate as of 2019-04-19 10:00:20 UTC and are subject to change. Any price and availability information displayed on http://www.amazon.co.uk/ at the time of purchase will apply to the purchase of this product. 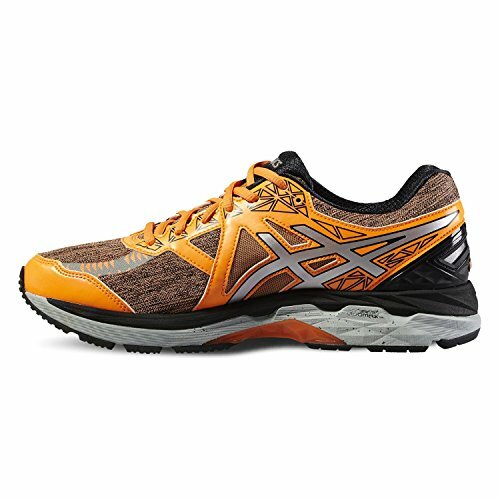 With highly reflective upper design ensuring safe jogging sessions in the evening with better visibility due to Lite-Show- technology, the Asics GT-2000 4 Lite-Show Plasmaguard men's running shoes are made to combine perfectly comfortable fit with great aesthetics and better cushioned feel. 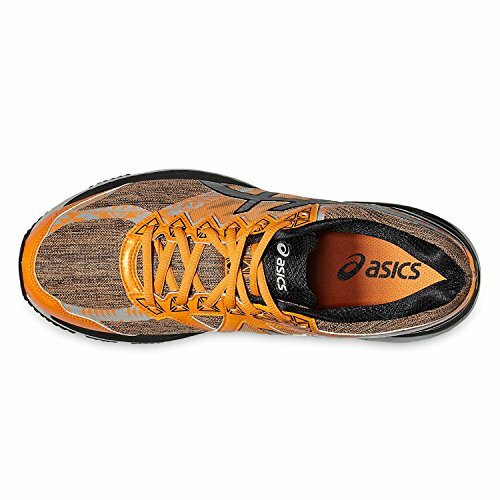 The footwear grants brilliant stability on track, thus your feet are additional protected from unwanted manoeuvrability which can cause injury, whilst the Plasmaguard technology provides smooth and unobstructed run through muddy sections on you way, leaving the shoes safe and clean. 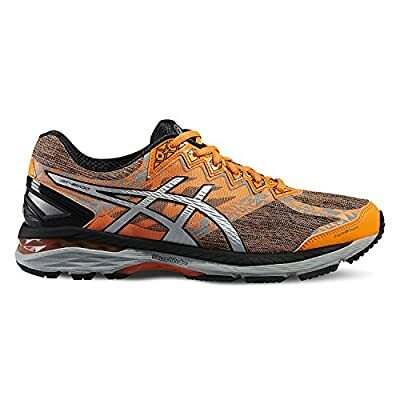 Furthermore, there is also supreme cushioning across the underfoot, delivering enhanced impact attenuation thanks to Rearfoot and forefoot GEL® system, and the proper bounce back and smoothness is given by FluidRide® technology. 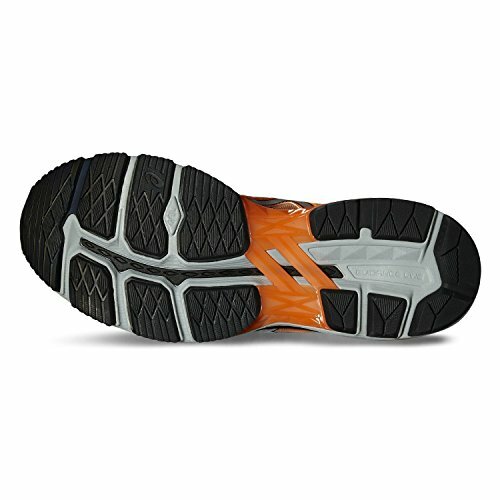 Lastly, the abrasion-resistant outsole incorporates AHAR+ material for better durability and superb traction.